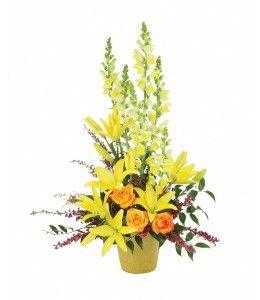 This bright arrangement delivers sunshine through flowers. Perfect for a ?Get Well? occasion, or any event or celebration. 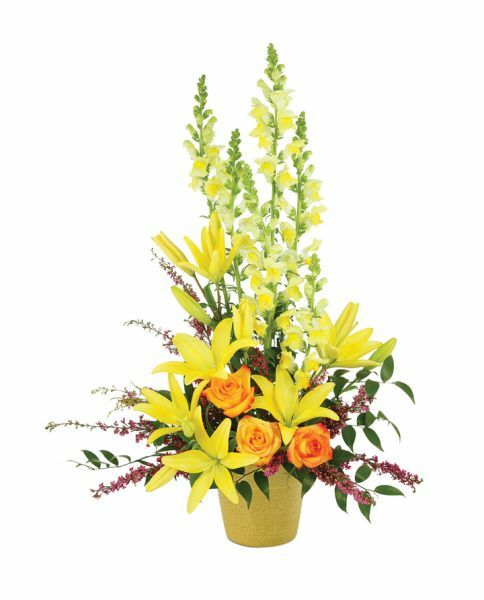 $75.99 plus delivery.